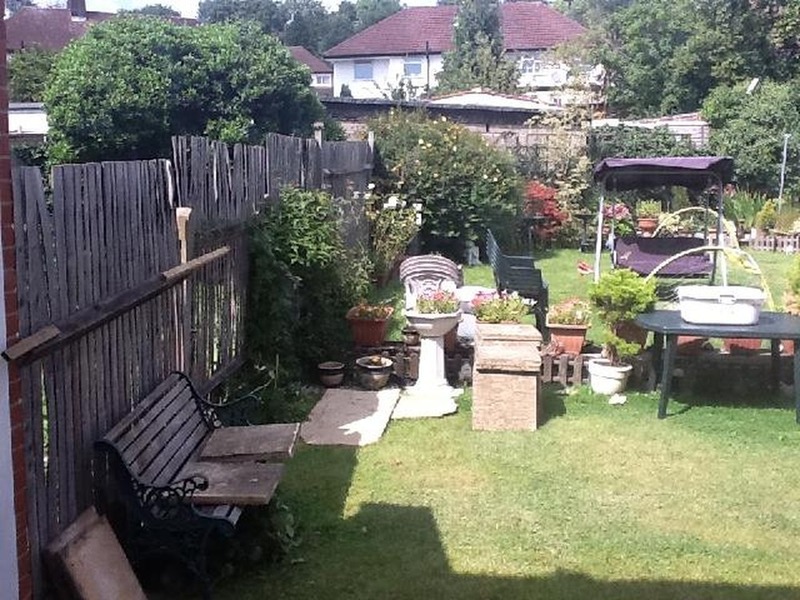 Approx 50ft Garden requires new 6ft Fence on the entire left hand side and rear. Right hand side is neighbours fence. Garden is approx 50ft in length. Added 9th August, 2011 : Note: Based on the completed work, Full re-patio and re-lawn jobs will be on offer. Great communication, excellent timing and attention, extremely high-quality materials, and a superb end-result. The fencing has been through some tough winds recently, and I'm pleased to say, each panel hardly moved! Built and installed to last. Will be using Fencescapes again to landscape the entire garden, and would definitely recommend to others.